Daryl Johnson (Worcester Park, United Kingdom) on 26 November 2015 in Architecture. 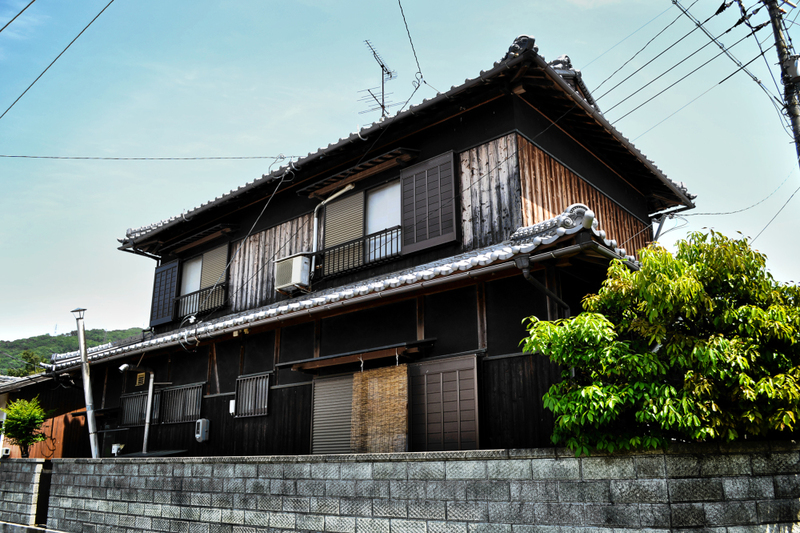 Classic Japanese house - love this style of building! I quite like the architecture Daryl! Very functional looking outside. The few that I've been in are quite nice inside.